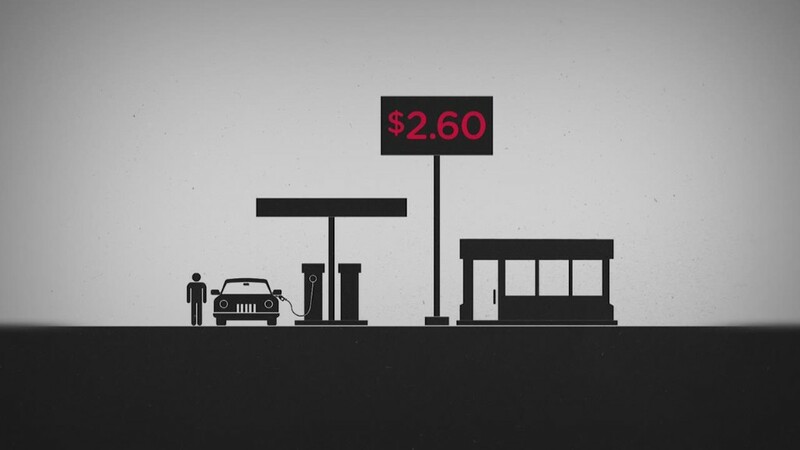 Like thousands of other people in the energy industry, cheap oil prices have killed Steven Newman's job. Newman abruptly stepped down this week as president and CEO of Transocean (RIG), the huge offshore drilling company that has been slammed by the decline in crude oil prices. Transocean said the company and Newman "mutually agreed" to part ways. In 2013, he made nearly $14 million in total compensation as CEO. While departing CEOs often keep their board seats, Newman is also quitting as a Transocean director. Transocean declined to comment on the nature of Newman's departure beyond the company's official statement. Turmoil in the oil business: Depressed oil prices -- which went from over $100 in July to under $50 in January -- have forced companies to slash spending on expensive activities like arctic exploration, some shale drilling and the deepwater exploration Transocean specializes in. It's been very bad timing for Transocean, which had recently ramped up spending on expensive drilling rigs. A slew of energy companies have also announced major layoffs, including Halliburton (HAL), Weatherford International (WFT) and Schlumberger (SLB). The Transocean shakeup makes Newman one of the highest-profile CEOs to leave during the recent turmoil in the energy industry. The leaders of Apache (APA) and Kinder Morgan (KMI) have also stepped down. Dividend gets the ax: Transocean shares plummeted as much as 68% since oil prices began tumbling in June. They've bounced back a bit in recent weeks, along with the price of oil, but remain at levels unseen since 2003. 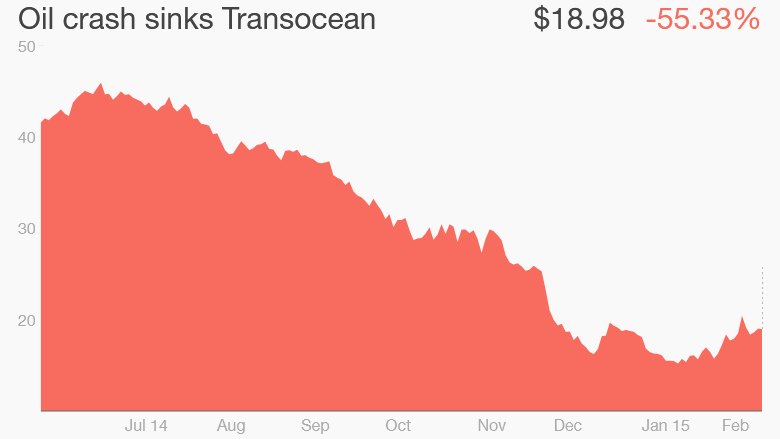 The financial turmoil has also caused Transocean to slash its coveted dividend by 80% to 60 cents a share. The move is aimed at conserving cash but marks another setback for investors who have come to rely on a steady stream of dividend payouts from energy companies. With oil hovering at just $55 a barrel, energy companies are cutting back on the deepwater rental rigs owned by Transocean that can cost $500,000 per day. The company said Ian Strachan, its chairman and a former ExxonMobil (XOM) exec, will serve as interim CEO until a permanent replacement can be found. Transocean gained national attention in 2010 because it owned the oil rig at the heart of the Deepwater Horizon spill in the Gulf of Mexico. In 2014 a judge ruled that Transocean was negligent in the disaster, which caused the death of 11 workers and the spilling of nearly 5 million barrels of oil.